"Everything as we wanted it to be!" "Great location, great condo, had a problem with the blinds, problem was rectified with in the hour. Awesome maintenance squad"
"We have been coming to Myrtle Beach over 10 years. We enjoy coming and we now have our children and grand children coming." "Great accomodations, in walking distace to beach, stores and bars." "Tyrone was a pleasure to work with!" "It was really nice and we loved the location." "Had a fabulous time, room was great. Staff was fantastic." "The unit smelled like it had not been used in some time, all the cushions on the couch were up and the outdoor furniture was dirty. 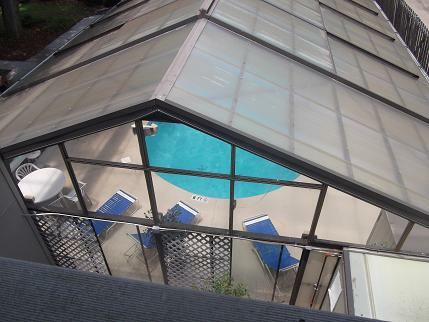 We love the location and the amenities in the condo." "This was our second trip to Myrtle Beach within a six week time period. Our first trip we did not stay here, wish we would have. The rental at Shipwatch Pointe II was just as the pictures presented. We were very pleased. I will absolutely book another vacation here. The light in the kitchen did go out, but we weren't really in there much so I didn't worry about it till it was checkout time. I left a note with the keys and I am sure it was taken care of immediately. The pool closest to our condo was closed twice, but that was out of our control and we were able to use the other pools on the property. I would recommend this rental to anyone who wants a nice relaxing stay close to the beach." "The condo was a very nice place to stay. Clean and roomy, plus up to date appliances. Would recommend. " "We are a family of six and our rental was very accommodating. It is a very short walk to the beach and a lot of restaurants. It was also very clean and tidy. And management was right there to help if we needed anything.I would very Highly recommend Myrtle Beach Vacation Rentals for your vacation they will put you in the right spot!!!!" "I will be back soon, Thanks Tyrone! " "Our room was great. The location is great. We return every year and have never been disappointed." "It was a very furnished condo and everything was the same as it was shown in the Photos. We ran into few issues which could have been better. 1) We were in building L and the building number seems to have been broken so had a hard time finding the building. 2)The packet for tissues and all were missing in the apartment and when we called they were not all apologetic just told that come to office and collect if you want. 3)There were cockroaches in the apartment which was very looking very dirty." "Our stay at Shipwatch Pointe was great! Our condo was located on the first floor and right outside the outdoor pool which was convenient with our 2 5 year old sons. We also had easy access to the beach, just a 5 min walk from our condo. During our stay, we went to the beach and pool, drove to Charleston to see the USS Yorktown, went on Blackbeards Pirate Cruise, went to see a Myrtle Beach Pelicans baseball game, shopped at Broadway At The Beach, Barefoot Landing, and Tanger Outlet. On our last day we went to the Pirate Voyage dinner show, which was very good! One minor thing that I wasn't satisfied with was the couch and chairs in the living room area were not that comfortable. 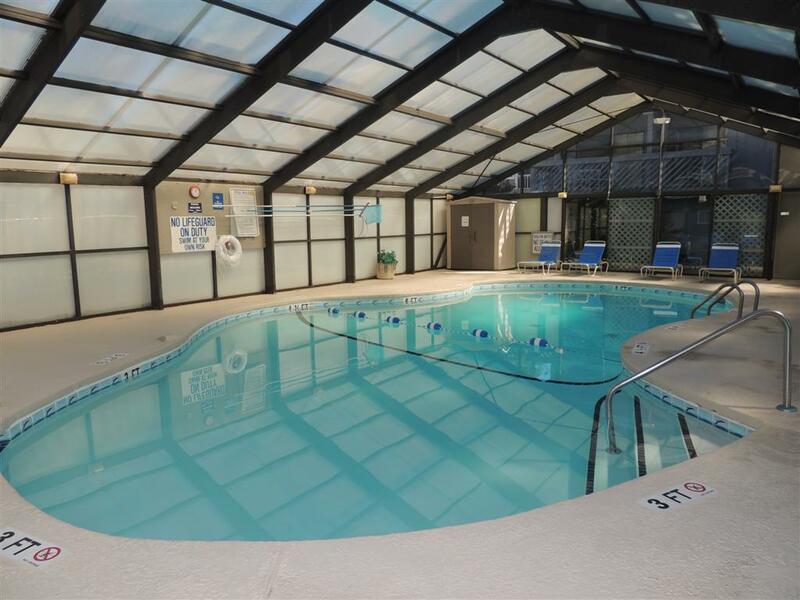 Overall, we were satisfied with our stay at Shipwatch Pointe and would definitely recommend it for anyone looking for a place to stay when visiting Myrtle Beach! My family will definitely be returning to Myrtle Beach and would be interested in staying at one your other rental properties." "Have been to that area many times. Perfect location for everything we enjoy." "First thing we could not get in our condo. The keys would not work. Maintenance was called, they could hardly open it. So we had to leave our rental open the whole time we were there, afraid we would not get back in. Other than that, although that is a night, the condo was great!" "Overall the place was clean, but several things needed some attention. The door lock on the main sliding glass door was broken, so I had to use a broom handle. The kitchen faucet was loose and moved every time it was used. Some of the vanes on the window blinds were missing and some were broken, not very nice to look at. " 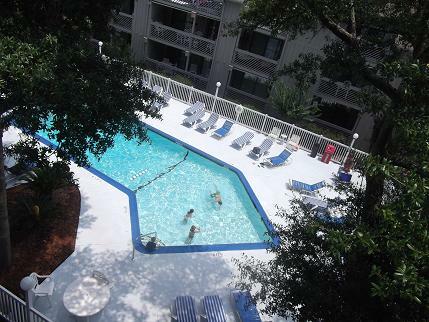 "very very nice every thing you need is right there "
"loved it and keep going back every year"
"The condo was clean, spacious, and convenient to the beach & shopping." "we were very happy this year, rental employees were very accomodating and helpful." sleep in a fancy but comfy place! " unit was fine including the deck, living room and kitchen. The pool and grounds are very nicely maintained and the location is very nice and appealing, easily walkable to the beach. Shore Drive is our favorite area!" "Televisions could be updated, or at least have working converters."